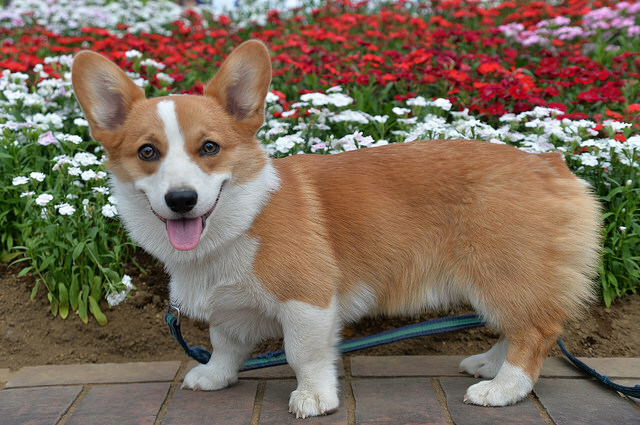 Pembroke Welsh Corgis have a short body and legs that are straighter than those of the Cardigan. They also feature a finer coat. While the Cardigan and the Pembroke are very similar in disposition and appearance today, some suggest that the Pembroke is more excitable and a bit stockier than the Cardigan is. This small breed makes an excellent companion, and the Pembroke Welsh Corgi is well known as Queen Elizabeth II’s preferred pet. 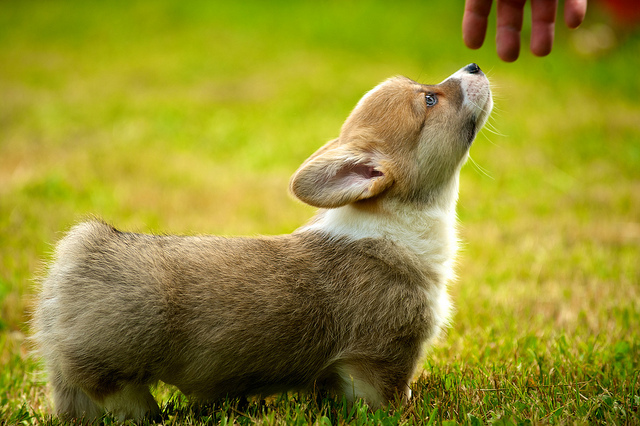 The Pembroke Welsh Corgi has a long, colorful history. 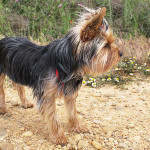 The ancestors of the breed were brought to England in 1107 by Flemish weavers. Eventually, they settled in the southwestern corner of Wales, Haverfordwest. These early Corgis were reported to look like Schipperkes and are thought to have descended from the family that includes the Chow Chow, the Finish Spitz, the Samoyed, the Norwegian Elkhound, and the Pomeranian. 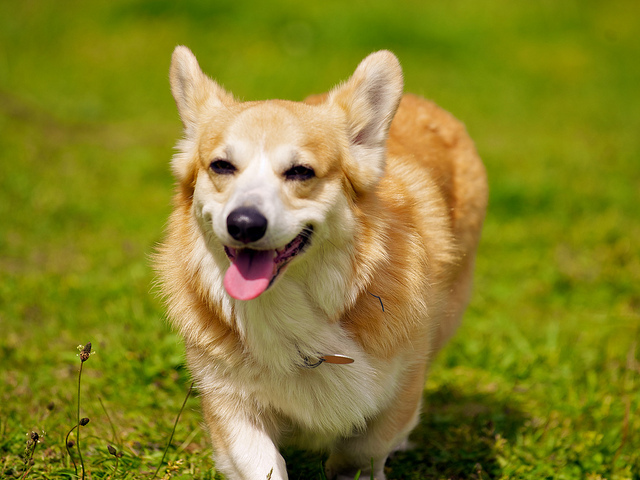 Originally, Pembroke Welsh Corgis were bred to herd sheep and cattle while guarding the farm. Since they are small, they were able to nip at the livestock’s heels without being kicked. They were often used to help herd geese. Eventually, they became household companions, beloved by their masters. It’s not by chance that the Cardigan and Pembroke Welsh Corgi have a resemblance. These breeds were crossed at some point during the 1800s when farmers in Carmarthenshire and Pembrokeshirt purchased Cardigan puppies. Mating between these breeds was very popular within the 20th century. However, today’s breeders no longer cross the two breeds and work hard to keep a distinction between the Cardigan and the Pembroke. In 1925, the English Welsh Corgi Club was founded, and it only recognized the Pembroke. Later, in 1926, the Cardigan club was formed, which would later be renamed the Cardigan Welsh Corgi Association. The Kennel Club in England recognized the Cardigan and the Pembroke Welsh Corgi as two separate breeds in 1934. One of the most ardent admirers of the breed is Queen Elizabeth II, although the royal Pembroke Welsh Corgis have been known to nip at the ankles of the Queen mother and the palace staff. 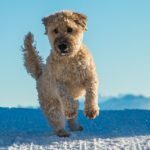 The breed quickly rose in popularity after Princess Elizabeth acquired her very first Pembroke, and today the breed continues to be farm more popular than the Cardigan breed. In 1934, the American Kennel Club added the Pembroke Welsh Corgi as a member of their Herding Group. In 1936, the Pembroke Welsh Corgi Club of American was finally founded. 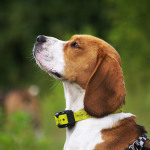 Today, these dogs excel in obedience, herding, the show room, field disciplines, and agility. The Pembroke Welsh Corgi has a long, long body, a flat, broad skull, and large ears. 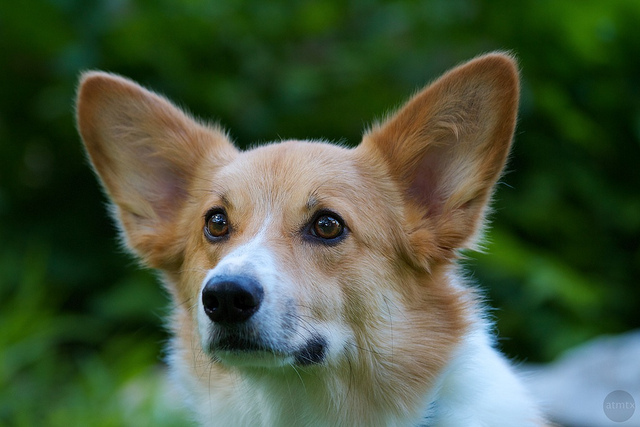 The head of the Pembroke Welsh Corgis look much like a fox, and they have dark, round eyes and a black nose. The legs of the Pembroke are short and straight, and they have a more obvious wedge-shaped head than cardigans. 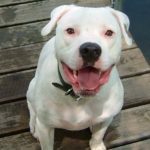 These dogs should have their tails docked, even if they are born with short tails. Pembroke Welsh Corgis should be between 10-12 inches high at the withers. The weight should be in proportion to their size, although females shouldn’t weight more than 28 pounds and males shouldn’t weight more than 30 pounds. 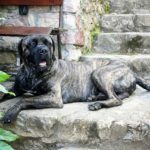 This breed has a thick, medium length, weather resistant double coat that features a long, coarse topcoat and a downy undercoat. 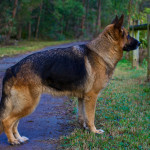 The style and length of the coat can vary from dog to dog. Some have fluffy coats and others have sleek coats. 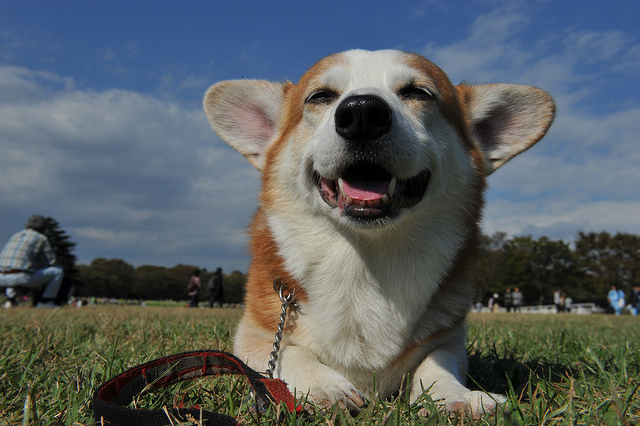 All of the Pembroke Welsh Corgis have a longer, slightly thicker ruff around their shoulders, chest, and neck. These dogs may have coats in black, fawn, red, tri-colored, or sable, and they usually have white markings. 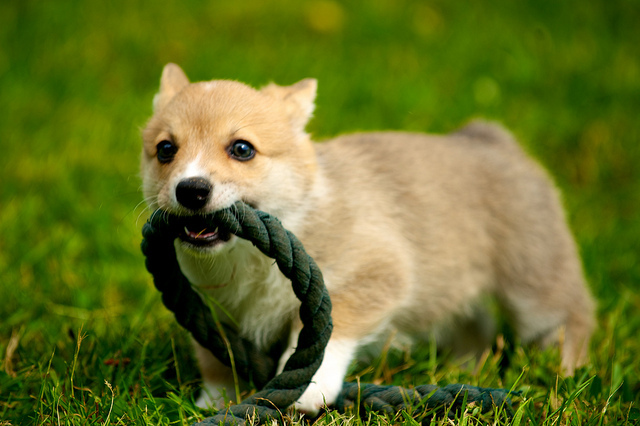 While the Pembroke Welsh Corgi is quite small, they still are very energetic. 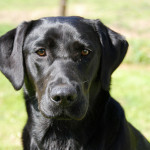 They are great with children and other pets and they are reliable watchdogs as well. While they do have a mind of their own, they still like to please their owner. 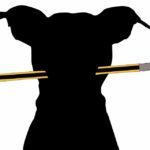 These strong willed dogs like being in charge, so they can be tough to train. 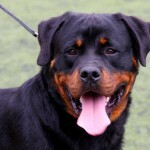 You’ll need a lot of patient, treats, and positive reinforcement when training this breed. After obedience training, Corgis do well with advanced training, which keeps them physically and mentally challenged. 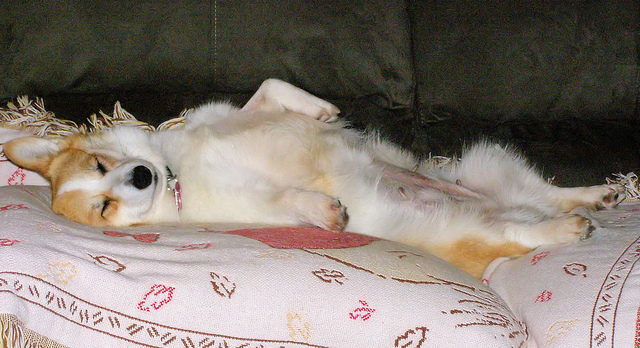 Although Pembroke Welsh Corgis have high energy levels, they only require moderate amounts of exercise. 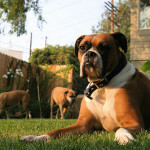 If they don’t have room to play in a yard, they need to be walked daily. They also require a lot of mental stimulation and like to stay busy. If they aren’t exercised properly, both mentally and physically, they may become destructive and anxious when you leave them alone. This breed is very easy to groom, and you only need to brush the Pembroke Welsh Corgi’s coat once a week to eliminate dead and loose hair. 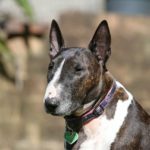 The breed sheds heavily a couple times each year, and when this occurs, you may need to increase brushing to several times each week. It’s important to only bath Pembroke Welsh Corgis as needed, since frequent bathing has the ability to break down the natural, weatherproof oils in their hair. 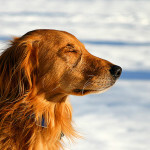 Since they are very clean dogs, they usually only need bathed every 3-4 months. The ears of the Pembroke Welsh Corgi should be checked regularly and cleaned. They also need to have their teeth brushed weekly. 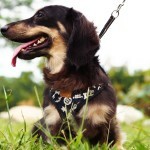 Originally bred to be a herding dog, some people continue to use these dogs for herding purposes. 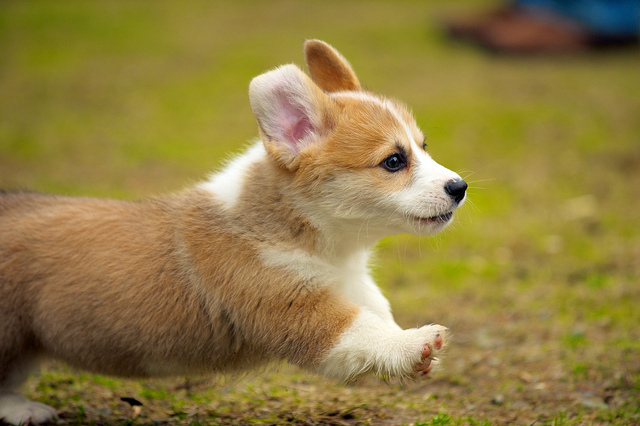 The Pembroke Welsh Corgi often competes in obedience, herding, flyball, agility, showmanship, and tracking events as well. 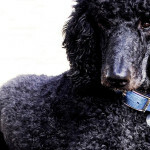 These dogs have also made appearance in television shows and movies.